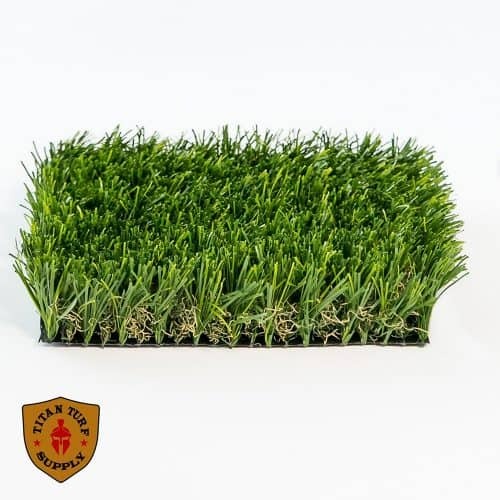 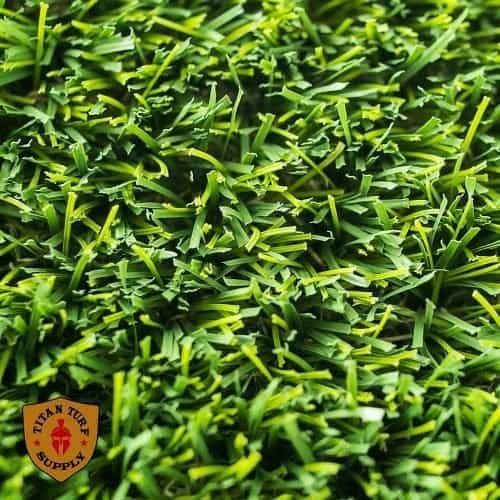 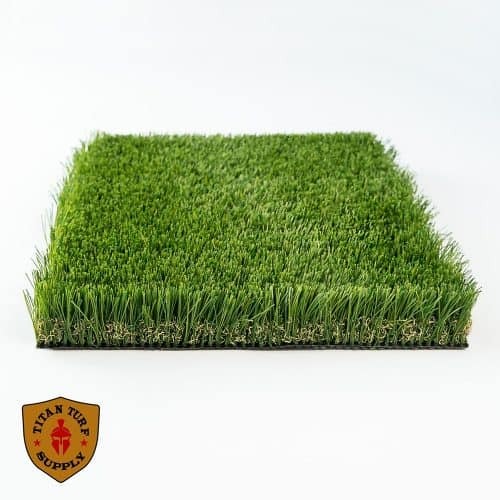 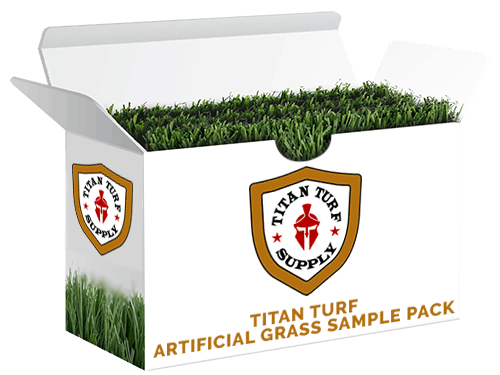 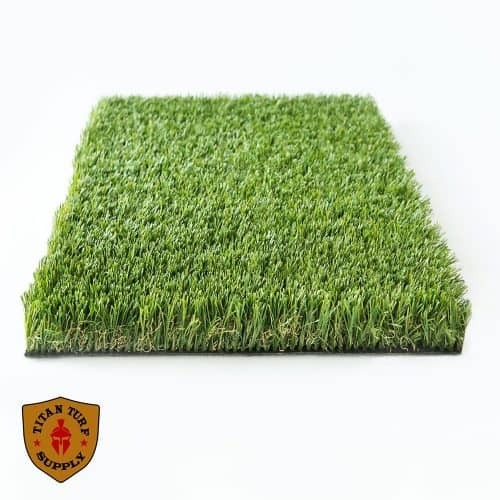 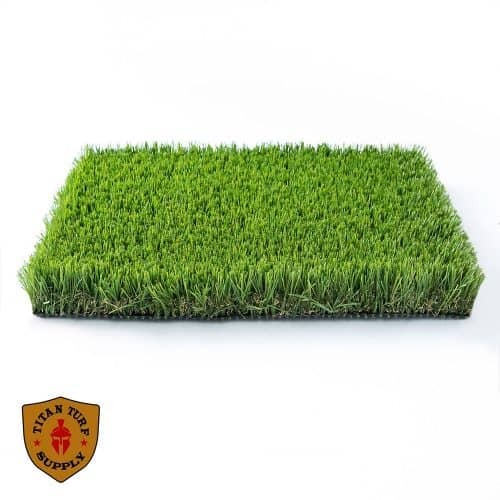 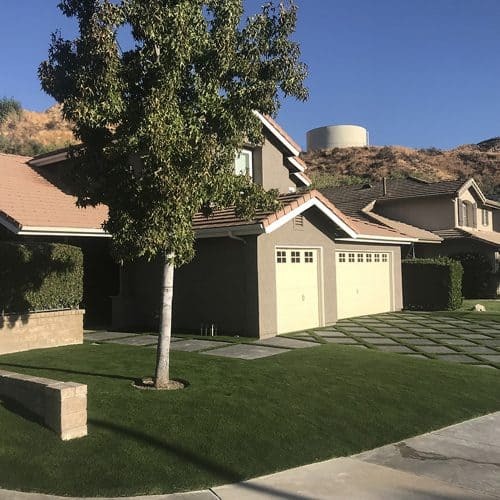 We offer great prices and top quality artificial turf for both commercial and residential properties. 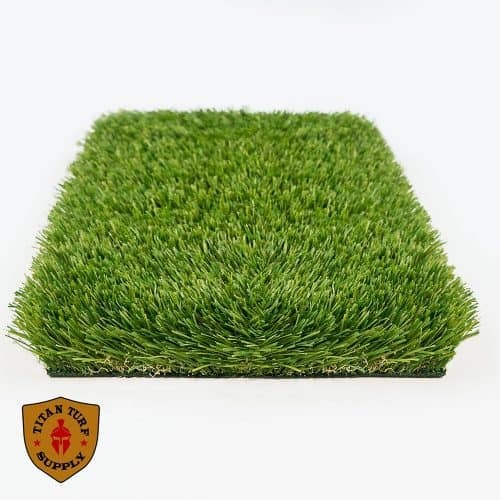 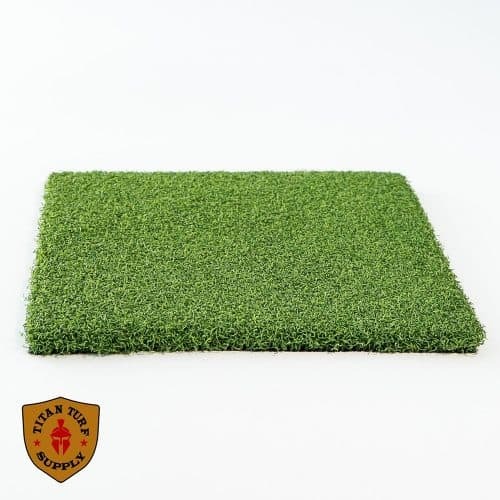 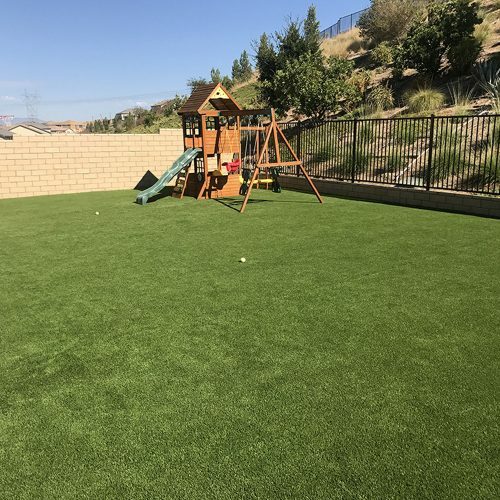 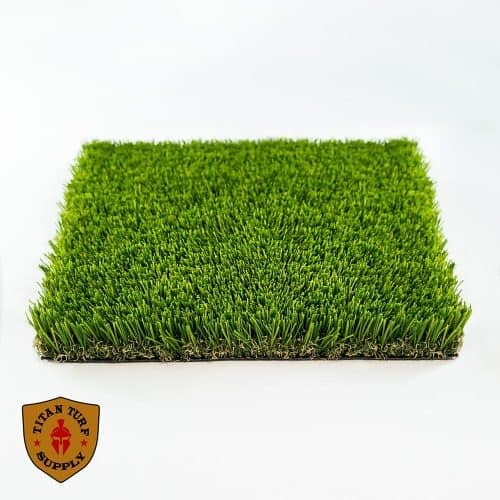 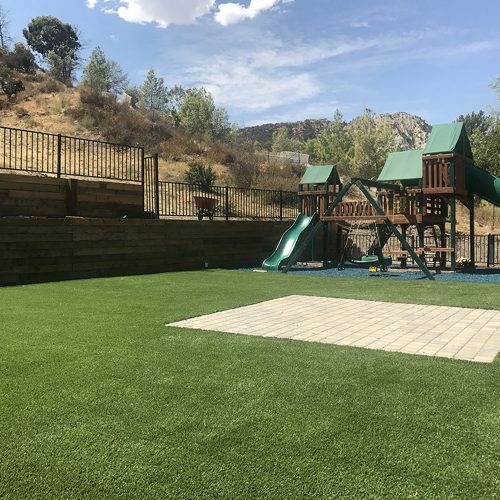 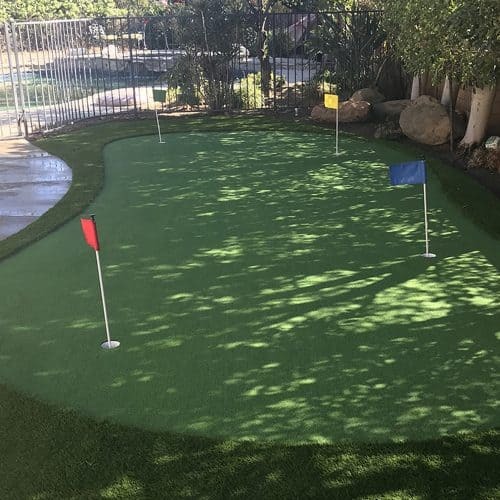 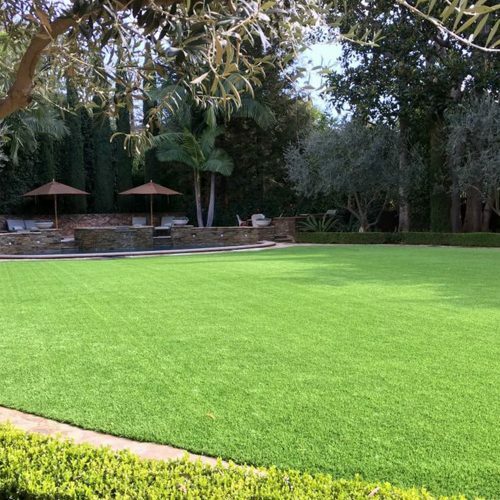 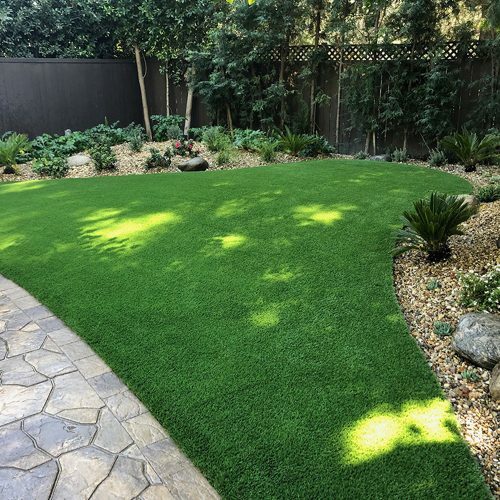 See the difference our artificial turf makes to any space! 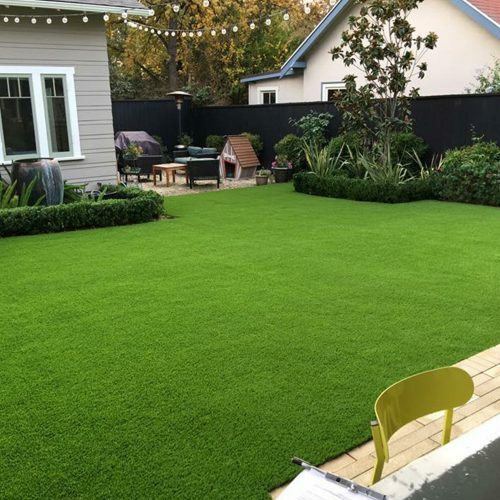 Our before and after photos really make an impact. CLICK HERE TO SEE. 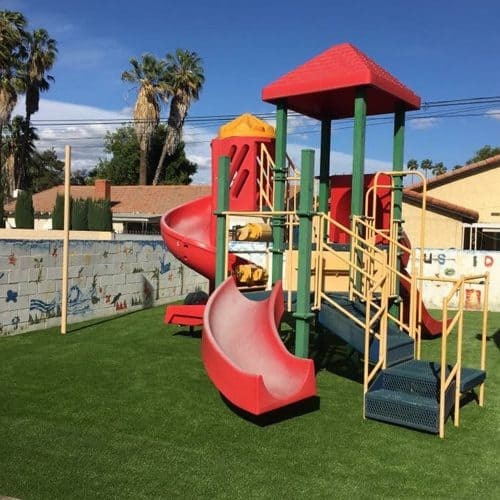 Service	Overall rating:	5	out of 5 based on 24	reviews.